Harrison County Parks and Recreation offers a variety of services throughout the year. We have many programs offered on a seasonal basis including special events, summer playground programs, instructional programs and sports leagues. Please explore the site to learn more. Many of our programs are offered at the Harrison County Recreation Complex. 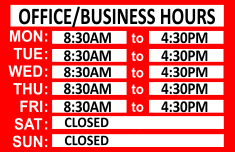 that our office/business hours do not coincide with our special program hours. Family days, and public hours for current programs are specified in multiple locations. for special program hours available by days. We appreciate your visit and look forward to providing your recreational needs. We welcome your feedback about this site or any of our programs, projects or policies! Harrison County Parks and Recreation offers various programs throughout the year, including, after school programs, youth sports and summer recreation. 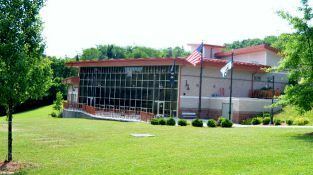 Click here to enjoy photos from our various exhibits, and functions held at our state of the art Recreation Facility, located on rt 19 South in Clarksburg, as well as seasonal activities and sports programs that your children can participate in throughout the year.